Product prices and availability are accurate as of 2019-04-13 02:19:50 UTC and are subject to change. Any price and availability information displayed on http://www.amazon.com/ at the time of purchase will apply to the purchase of this product. When paper quality is paramount, don't settle for less. 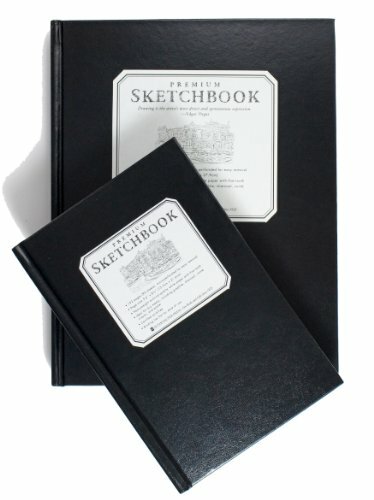 Featuring two professional-quality sketchbooks -- one 8-1/4'' by 11'' for larger works, and one 5-1/4'' by 8-1/2'' for on-the-go sketching -- this set offers ideal versatility. Each sketchbook contains 96 sheets of heavyweight 128 gsm sketch paper, outclassing the lighter paper in most sketchbooks by miles. And, every page is micro-perforated so you can cleanly remove your work. 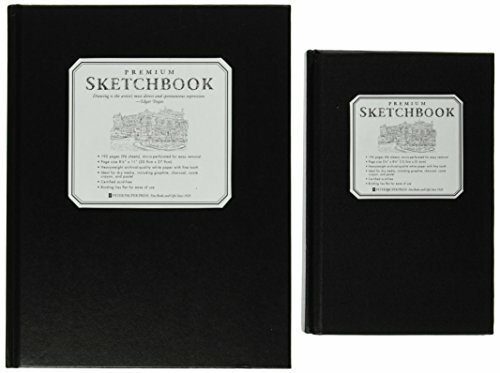 Full-size sketchbook (8-1/4'' by 11'' page size) is perfect for larger drawings. Small sketchbook (5-1/4'' by 8-1/2'' page size) fits easily in your bag. 128 gsm fine-tooth paper is perfect for dry media, including pencil, charcoal, Conte crayon, and chalk pastel. Each sketchbook comes with 192 pages/96 sheets. 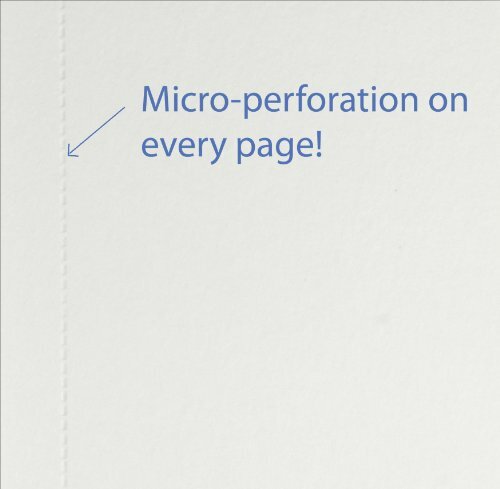 Pages are micro-perforated for easy removal with clean edges. 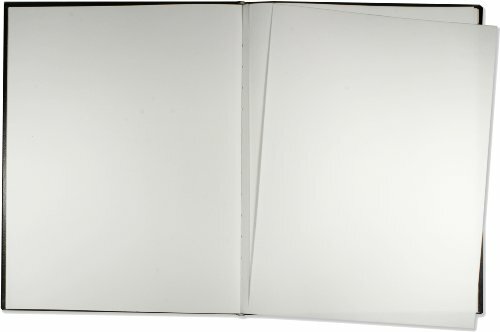 Hardcover binding protects your artwork, and lies flat for ease of use. Acid-free, archival-quality paper will keep your artwork pristine for years to come.